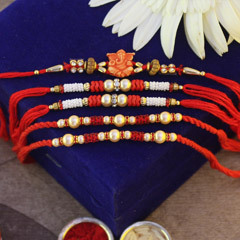 On the auspicious occasion of Raksha Bandhan, show your brother in Austria how much you love him by using our online platform to send Rakhi to Austria. 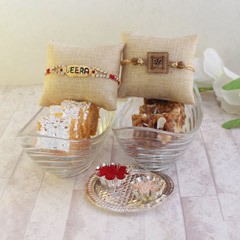 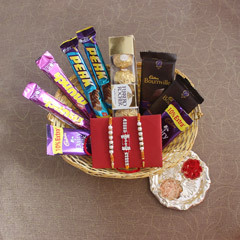 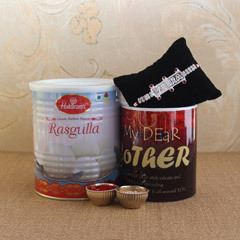 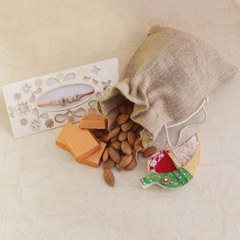 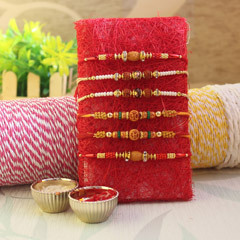 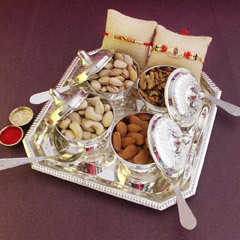 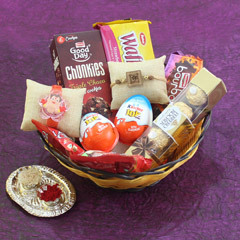 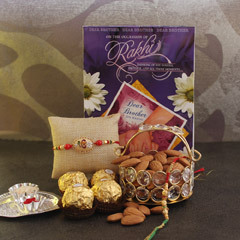 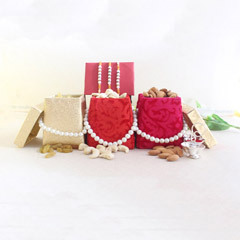 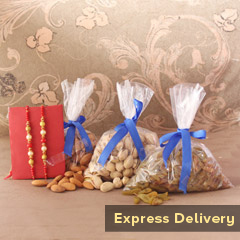 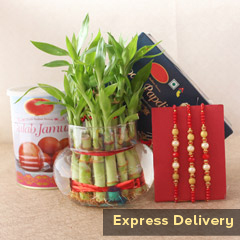 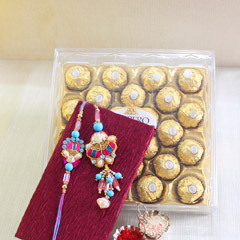 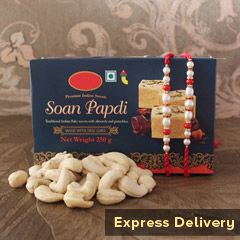 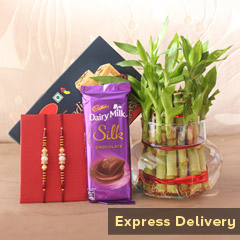 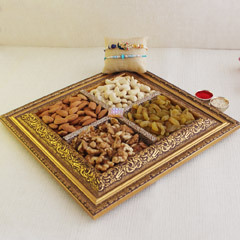 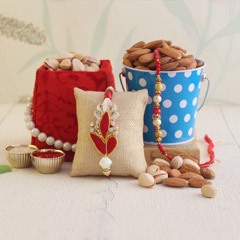 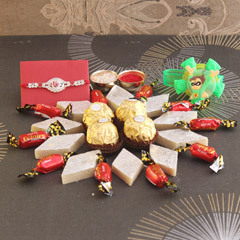 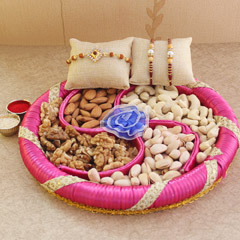 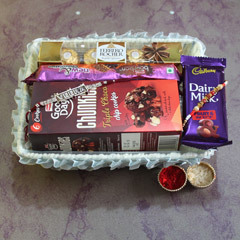 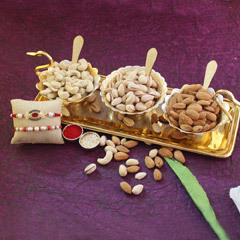 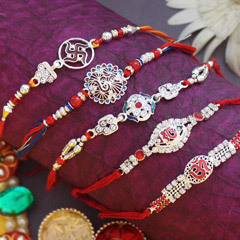 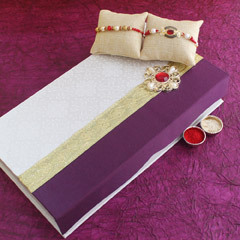 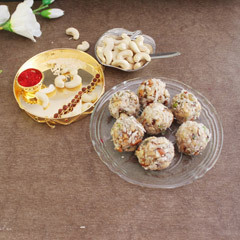 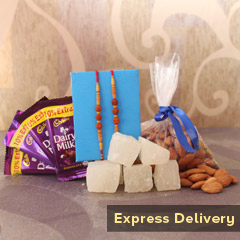 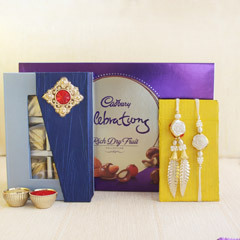 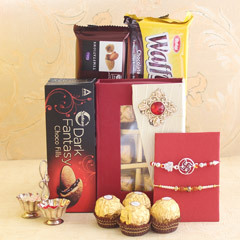 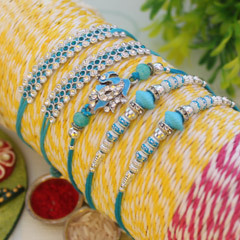 You can shop for the perfect Rakhi gifts on our platform and be assured of quick and punctual delivery. 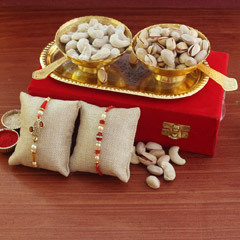 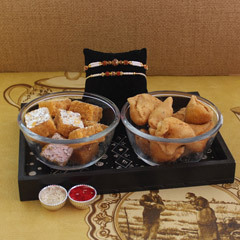 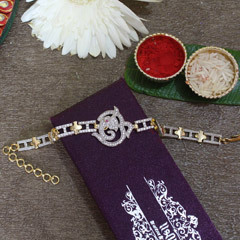 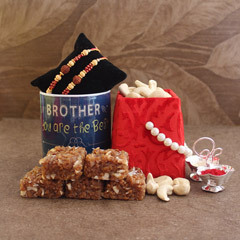 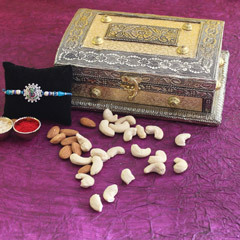 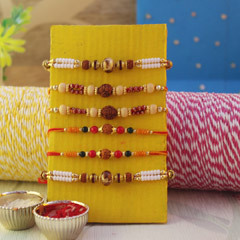 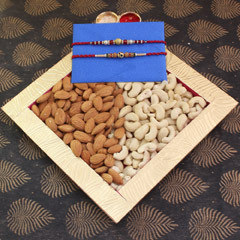 Browse through our collection of rakhis and find the perfect one for your dear brother.